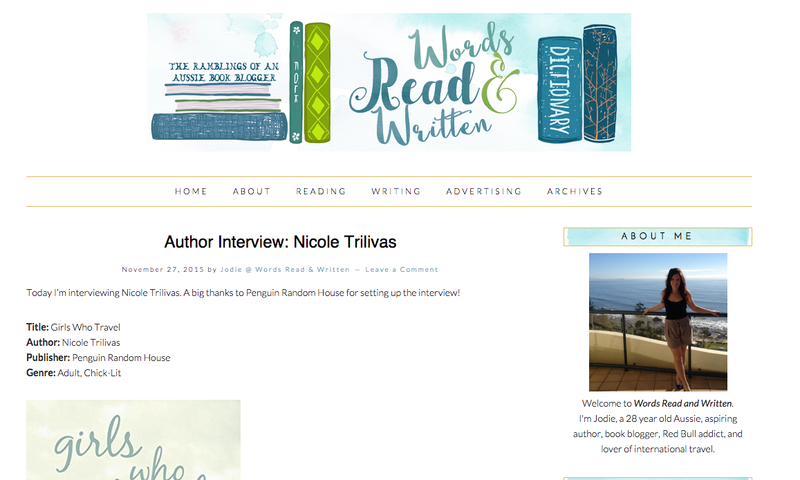 Author Interviews, Book Recommendations, Bookish Product Highlights, Reading Discussions. I’ve really enjoyed interviewing some amazing authors – Sarah J Maas, CJ Duggan. My interview archives are starting to look really amazing. 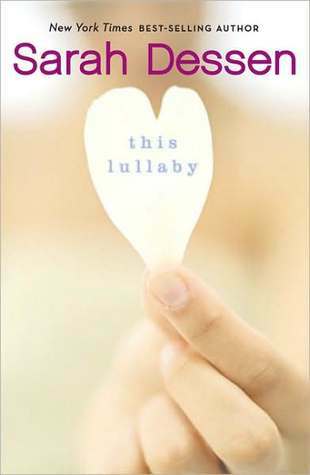 I love Contemporary Romance novels the best. Both in young adult and new adult categories. 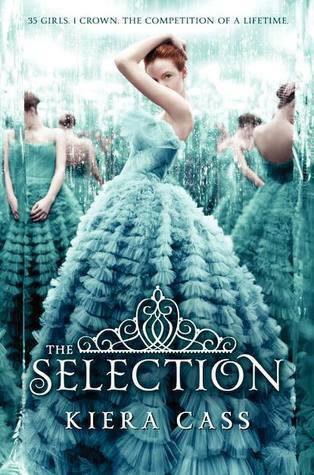 The Selection series by Kiera Cass. 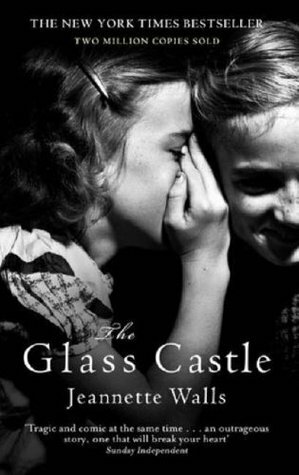 The Glass Castle by Jeanette Walls. Anything by Sarah Dessen or Olivia Cunning.